Madrid receives almost 6 million international tourists annually, who come to the city to see the history, soak up the sunshine and experience the culture. In addition to this large group, a significant number of national tourists from other areas of Spain also frequently take trips to Spain’s capital. The large number of visitors present a great opportunity to leverage mobile data to optimize tourism planning. 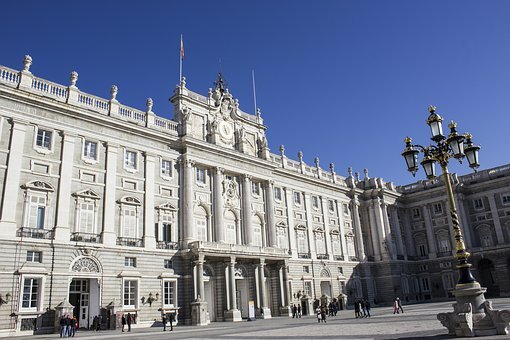 Figure 1: The Royal Palace is one of Madrid's top tourist attractions. For these tourists, one of the top Madrid destinations in the Royal Palace. This stunning 18th-century palace is the official residence of Spain’s royal family, although it is primarily used for state dinners and other official visits. It is also open to the public, who can tour certain rooms and visit rotating art exhibitions. Patrimonio Nacional is the governmental agency tasked with managing and maintaining the beautiful estate, and other royal sites. In order to balance their need to preserve this important historical site with the need to create a positive visitor experience, Patrimonio Nacional partnered with LUCA to get better visitor data. Through our LUCA Tourism product, we were able to help Patrimonio Nacional understand the behavior of national and international tourists during the Christmas period of 2014 and 2015. They were also able to compare tourist profiles between their attractions and other prominent tourist hotspots. This information helped the agency make better data-driven decisions about to plan for tourist patterns. To learn more about LUCA Tourism, visit our website.